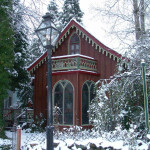 The Two Room Inn is a 1300 sq ft two story cottage located on the main street of Nevada City. 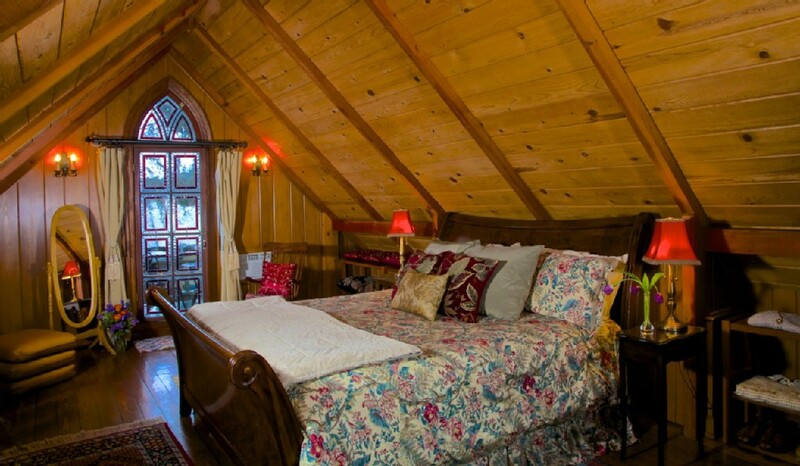 This is a unique property and a brand new vacation rental, so while the home itself dates to the 1800′s, virtually everything in it is brand new or vintage antique in perfect condition. This home is fully and beautifully equipped to provide very thing you will need for the perfect vacation. 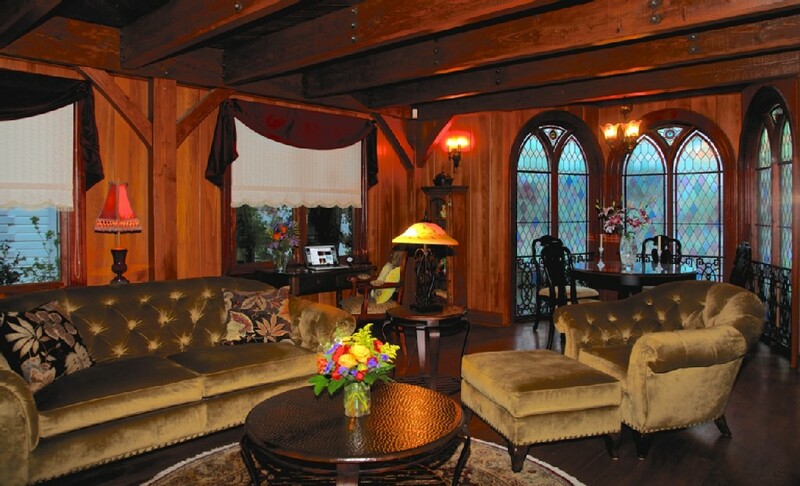 The Master Suite is the whole top floor of the house, a large, beautiful room with natural wood everywhere, and a balcony that opens onto Broad Street. The alcove off the living room on the main floor converts to a second bedroom, with a daybed that can be one or two twins or another king bed. 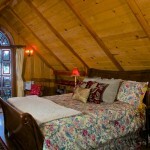 The entire main floor can be closed off at night to provide a completely private second bedroom with its own half bath. There are additional futons and a queen size air mattress for additional guests. 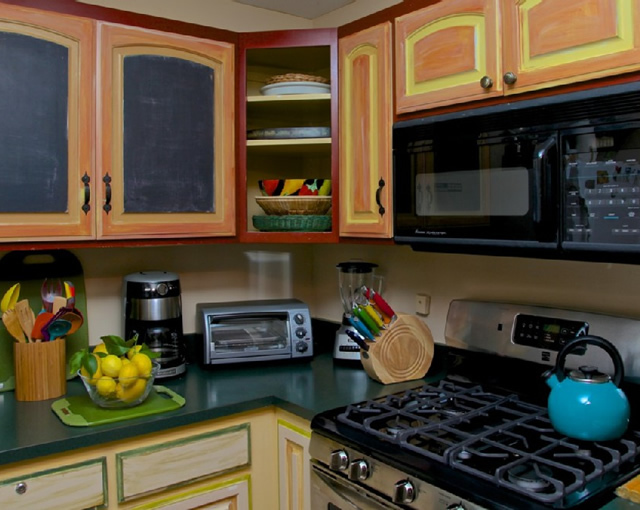 Charming kitchen completely outfitted and equipped with brand new appliances, dishes, flat wear, cookware, cutlery, brand new gas stove, full size refrigerator, microwave, coffee maker, coffee grinder, toaster, blender. There is a full size gas grill on the back deck. 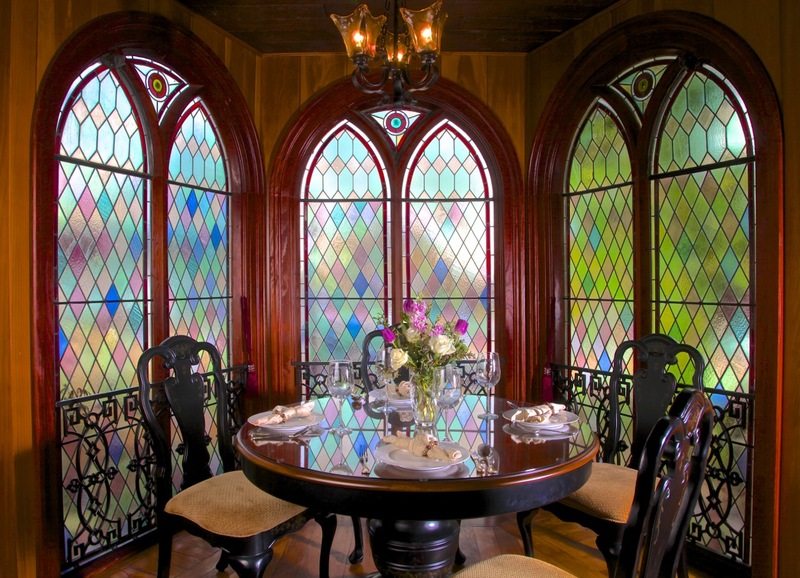 Hand painted dining table and chairs situated in a beautiful alcove with floor to ceiling vintage stained glass windows, seats 6. 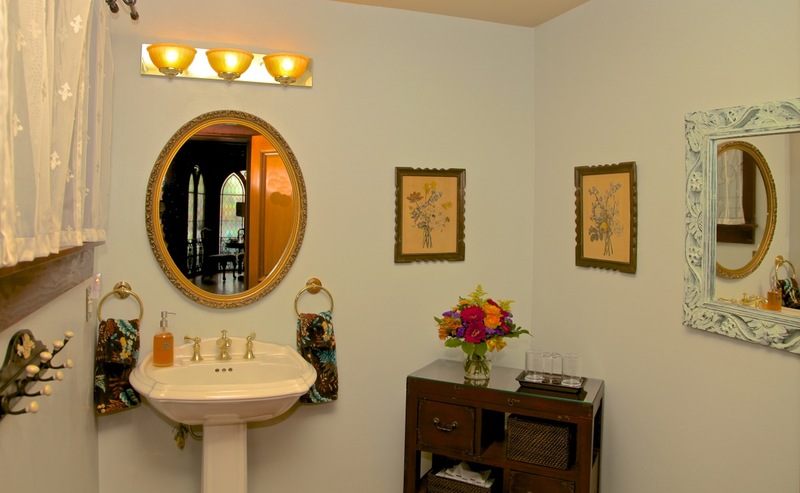 Beautifully furnished, luxurious, and comfortable living room and alcove, with all new furnishings, stained glass windows, and lovely views down Broad Street and into the backyard “Secret Garden”. My boyfriend and I recently stayed here and were pleasantly surprised by how close the house was to everything. It is literally at the end of the street so no need to drive in to town, which was wonderful. 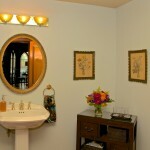 The house has many lovely accents and felt very warm and inviting. We asked for a late checkout and the owner was very accommodating. We will definitely be back! 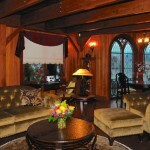 My wife and I stayed at the Two Room Inn on Sept 8 and 9th to celebrate our wedding anniversary. The place was absolutely beautiful. It was “warm” and comfortable. It was well stocked with everything we need. 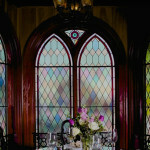 The stain glasses were gorgeous. The updating to modern day needs was nice but did not overpower the original architecture, which I truly appreciate. Overall, we had a wonderful time. This is much more than a home away from home. We never wanted to leave! 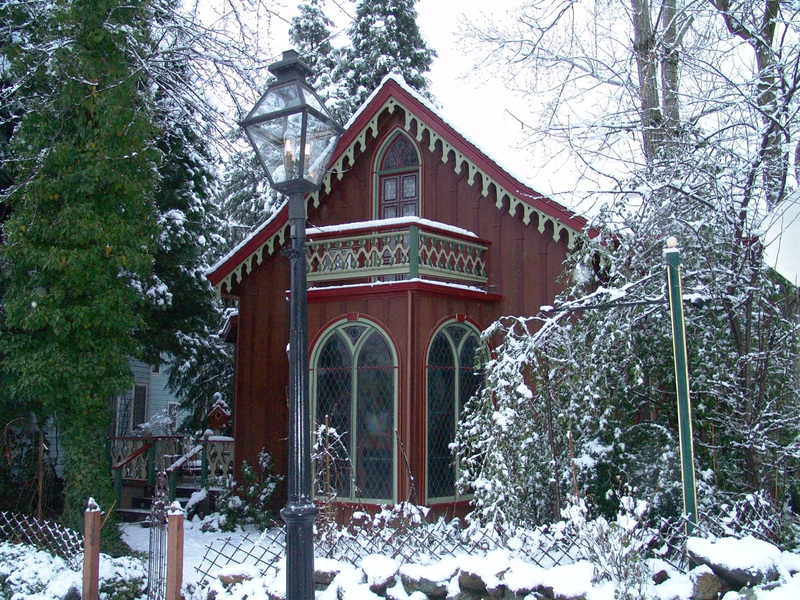 The historic beauty of this property embraces all of the charm of Nevada City and is perfectly located along the main street for easy shopping and dining. We had everything we needed to feel comfortable and the owner Marney is sweet as can be. 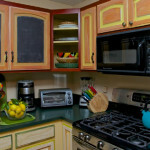 She is very responsive and accommodating and we will definitely return.